Finding the right employees when you need them is a challenge in today’s job market. Partnering with the right staffing company can be a timesaving and cost-effective way to maintain a skilled, productive workforce, particularly if your organization must respond to fluctuations in business volume. 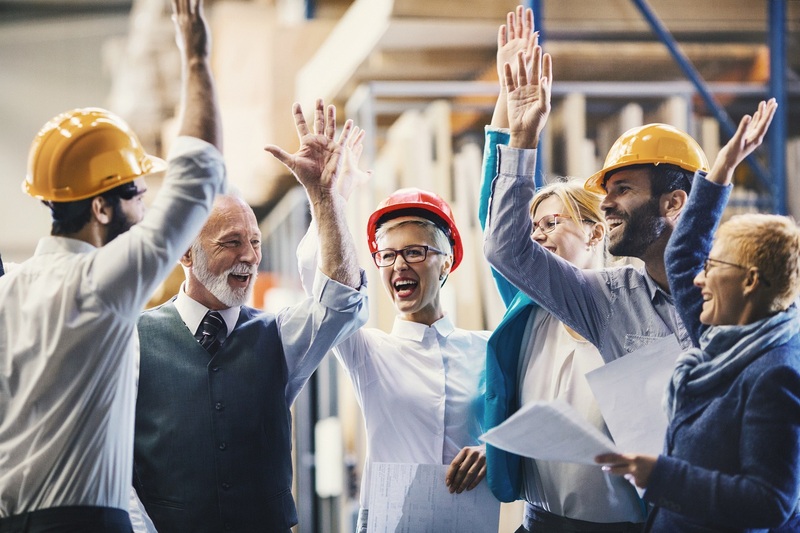 Here are five ways a quality staffing company can bring real value to your organization, helping you scale your workforce as needed, and boosting your company’s productivity and success. Hiring is extremely time-consuming and expensive. Posting job ads, vetting candidates and interviewing take valuable time away from your busy schedule. By partnering with staffing agencies to locate and evaluate job candidates, employers are freeing up valuable HR resources to focus on other core business goals. By helping reduce hiring and onboarding expenses; absorbing the cost of its associates’ payroll taxes, benefits, and unemployment and workers’ compensation premiums; and absorbing overhead costs, such as paying overtime hours for your full time employees as well as some of the time and expense of training new workers, a staffing firm can save your company a considerable amount of money while helping increase productivity. Experienced staffing firms know the candidate marketplace well and can find the right workers to meet your immediate hiring needs, decreasing the time to hire as well as potential productivity losses. By constantly recruiting, staffing firms create and maintain large pools of workers to meet a wide array of business needs. They are also equipped with a range of online and social media resources that allow them to reach out to candidates quickly and efficiently. Many businesses face the challenge of fluctuations in business volume. The right staffing agency can provide a fluid workforce that can adjust to the peaks and valleys of your business demand, allowing you to quickly scale your workforce up or down as needed. A staffing firm is fully responsible for its associates while on assignment, and must adhere to all labor laws and assume responsibility for the associates’ paychecks, payroll taxes, and any benefits. In addition, reputable firms maintain comprehensive insurance coverage for their employees, including general liability and workers’ compensation insurance, easing the burden of workers compensation claims as well as un-employment claims. ERG Staffing has been a powerful ally with clients in a diverse range of industries for over a quarter century, providing a wide array of workers for industries such as cosmetics, food production, retail warehousing, and call-centers. Reach out to us with your next project, whether it is for a peak-season buildup, covering vacations, or because you are growing and need the talent to support additional business. We will help you reduce costs, simplify your staffing, and enhance your workforce. To learn more about how ERG Staffing can bring value to your organization, please call (888) 895-5200.